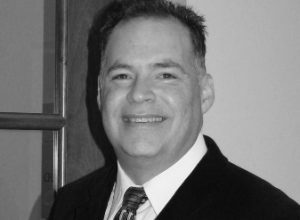 Marty has over 30 years of experience in the industry, and has been with Charles Matsinger Associates since 2003. He maintains a strong project portfolio while helping to lead strategic planning and business development efforts for the firm, as well as the professional development of studio staff. Marty has been instrumental in conceptualizing and directing the firms’ transition to Autodesk REVIT, and is an expert in the major planning, programming, estimating and design for the Research & Development market.